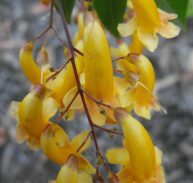 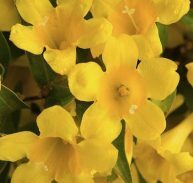 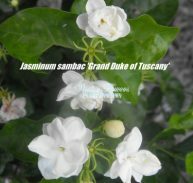 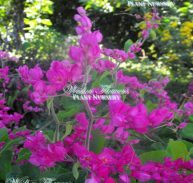 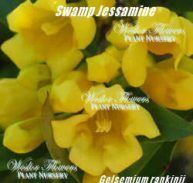 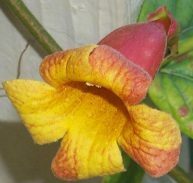 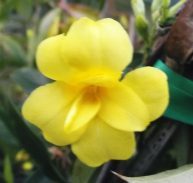 Jasminum multipartitum is a climber / shrub that originates from Africa. 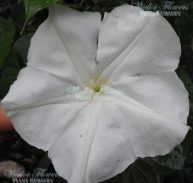 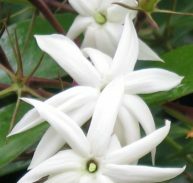 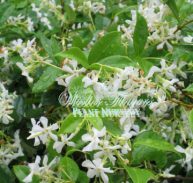 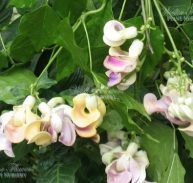 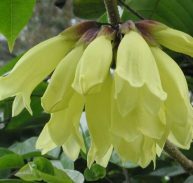 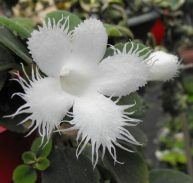 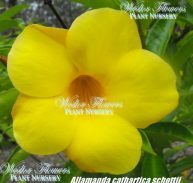 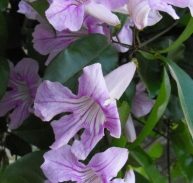 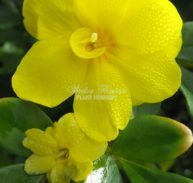 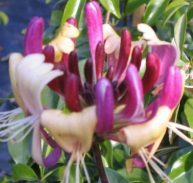 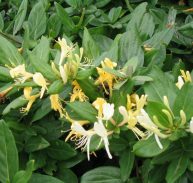 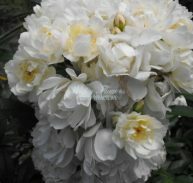 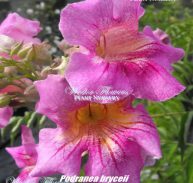 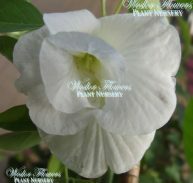 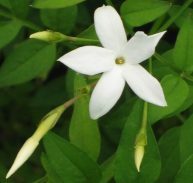 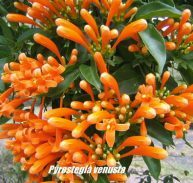 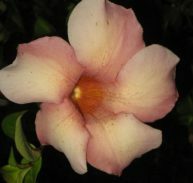 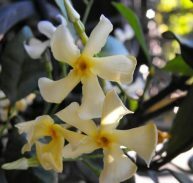 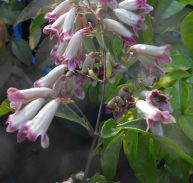 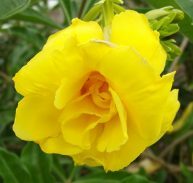 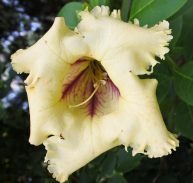 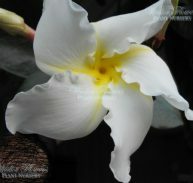 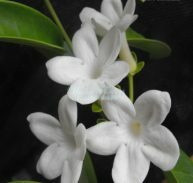 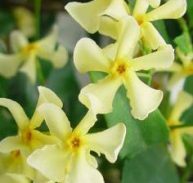 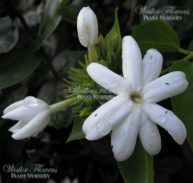 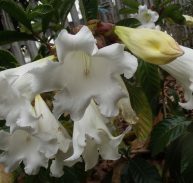 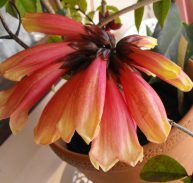 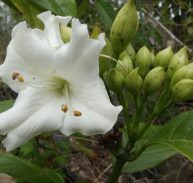 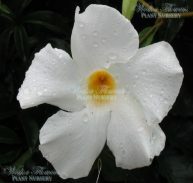 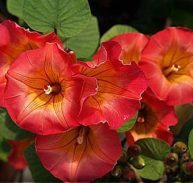 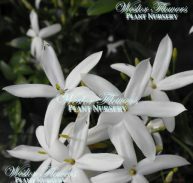 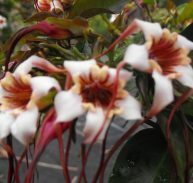 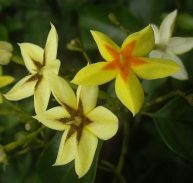 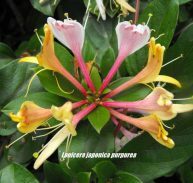 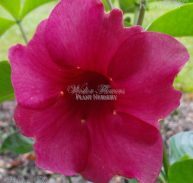 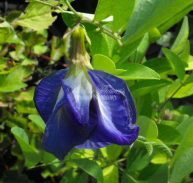 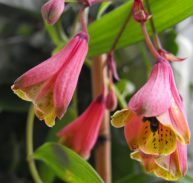 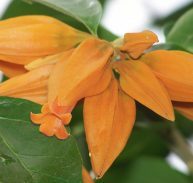 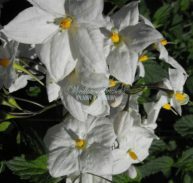 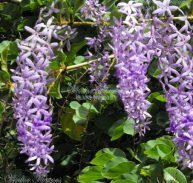 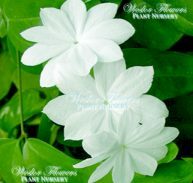 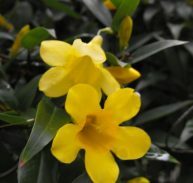 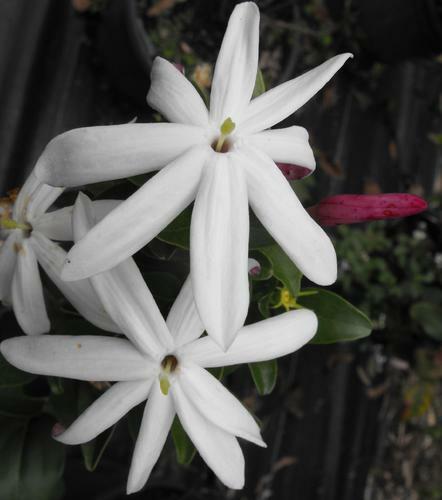 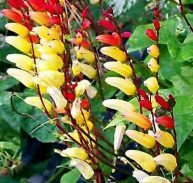 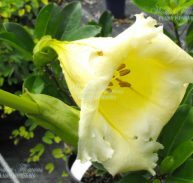 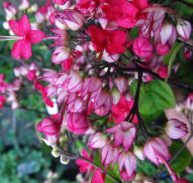 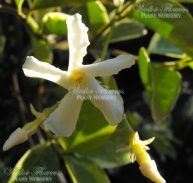 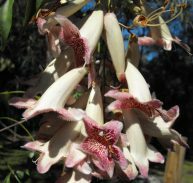 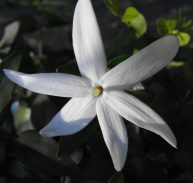 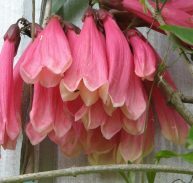 It has very large white star shaped flowers that are deliciously fragrant and appear in spring – summer. 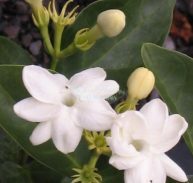 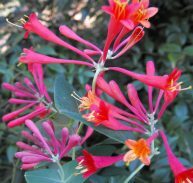 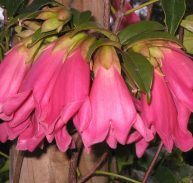 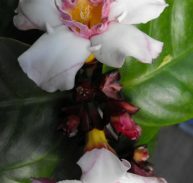 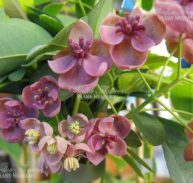 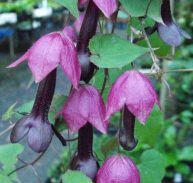 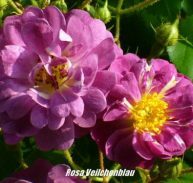 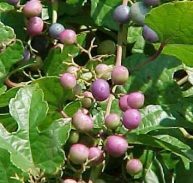 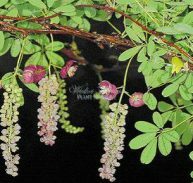 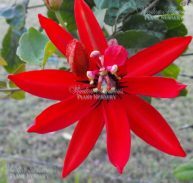 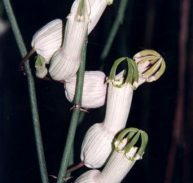 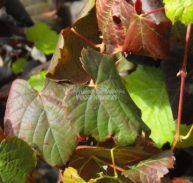 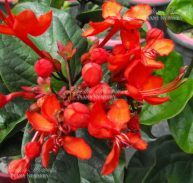 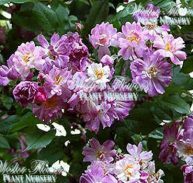 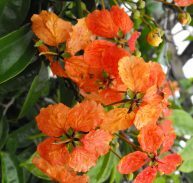 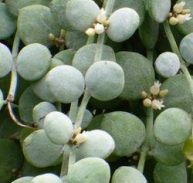 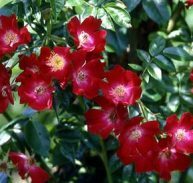 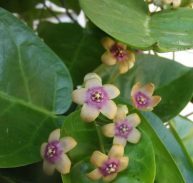 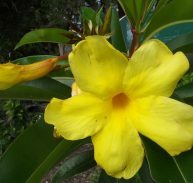 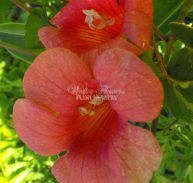 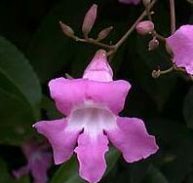 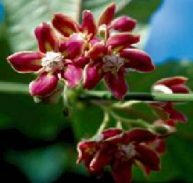 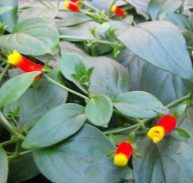 It has glossy dark green foliage that is evergreen and in full sun the growth is rapid at a rate of up to 0.5 metre per year. 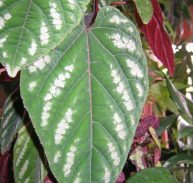 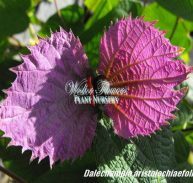 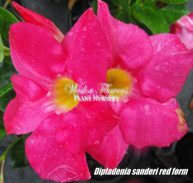 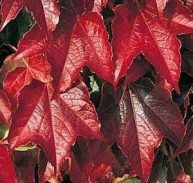 It will stand a moderate frost and is tolerant of drought conditions.